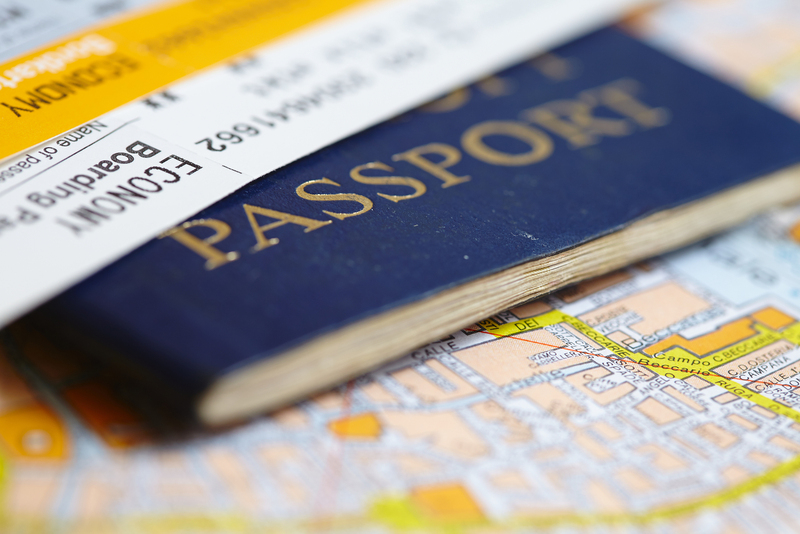 Travel insurance is a vital component of any overseas trip. You should never leave for a journey abroad without it. An insurance policy should at least cover medical expenses, personal liability, cancellation, and loss/theft of baggage and valuables. Perhaps the most aspect of the cover is the ability to cover any emergency medical treatment or transportation. The quality of cover and the amount covered will vary depending on the policy you choose, but the cheaper the policy, the less cover you receive. Always check the fine print, and know exactly what the policy covers you for. It may also be worthwhile choosing a policy that includes an international help line, particularly when visiting a country where English is not the main language. If you are a frequent traveller to the UAE, then it may be wise to purchase annual travel insurance which will cover you all year round. When buying travel insurance, you must ensure that your cover corresponds to the correct to the area of intended travel. Many policies exclude hazardous pursuits. If the main purpose of your trip is of a sporting nature (scuba diving, abseiling etc), then you will probably need to take out specialist cover. If this is neglected, you may find your claims rejected if an accident takes place during such activities. In Bali, 5 Australians were injured in a mini-van accident. Consular assistance was limited to support and routine contact with next-of-kin (NOK), as all the Australians involved had travel insurance. The travel insurance company paid their hospital bills and arranged their medical evacuation to Australia. From Smart Traveller; For most Australians overseas travel is a wonderful experience. Unfortunately, however, every day our consular officers deal with human tragedies involving the death, injury or hospitalisation of Australians abroad. Each year we handle over 20,000 cases involving Australians in difficulty overseas. This includes over 700 hospitalisations, 600 deaths and 100 evacuations of Australians to another location for medical purposes.In cases where victims are not covered by travel insurance, such personal tragedies are further compounded by a long-term financial burden. Hospitalisation, medical evacuations, or even the return of the deceased’s remains to Australia, can be very expensive. Unfortunately, not all of these cases involved travellers covered by travel insurance. Travellers who are not covered by insurance are personally liable for covering incurred medical and associated costs. As a result, we have known instances where families have been forced to sell off assets, including their superannuation or family homes, to bring loved ones back to Australia for treatment. Despite these stark statistics, it is not the department’s intention to discourage Australians from travelling, which in almost all cases is a very positive experience. Only 0.6% of Australians travelling overseas encounter difficulty each year. Instead, one of our key messages to Australian travellers is that there are things you can do to help reduce the likelihood of becoming one of the more unhappy consular statistics. With accidents or illness often unavoidable, proper travel insurance is very important in this context. Of course, the all-too-common occurrence of theft and loss of personal belongings is also something all Australian travellers should insure against. Each year the department handles over 16,000 cases involving the welfare of Australians who have suffered illness, theft, robbery or assault. In choosing a policy, we would note some insurance policies will not always cover claims made in those countries to which the Department of Foreign Affairs and Trade recommends against travel.